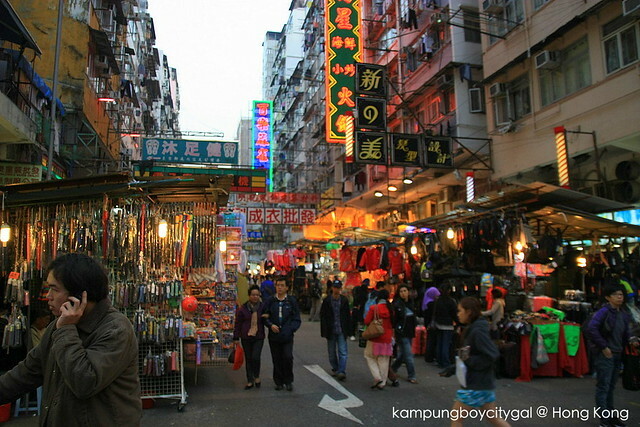 Hong Kong & Macau 6D6N Itinerary Year 2009 – Great for First Timer! 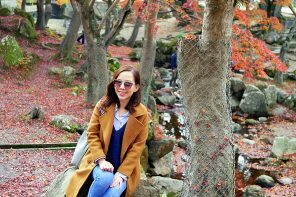 5D4N Eat Drink HK Itinerary Year 2010 – Time to Revisit! 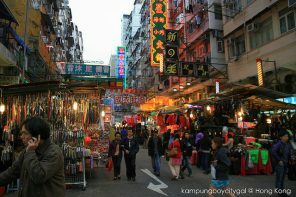 As mentioned in our previous post, Sham Sui Po is well known for its street hawkers and cheap eats. 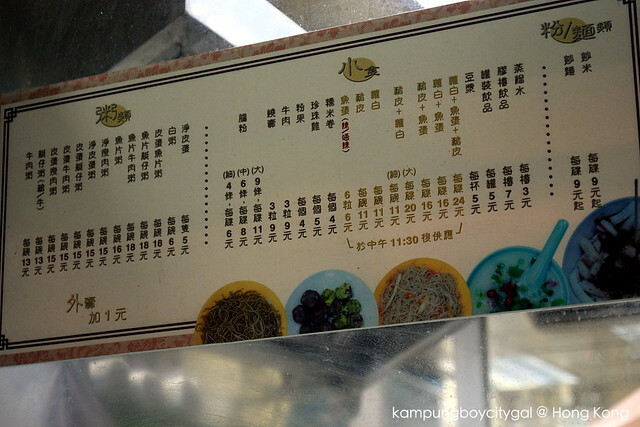 Do you know that only in Sham Sui Po area, you can actually have a proper meal for less than USD 1/HKD 6/RM 2.40? Today we are going to write about this humble little eatery located next to Ap Liu Street. 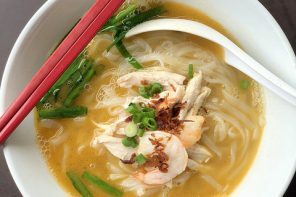 Hup Yik Tai is not difficult to locate at all – just keep an eye on long queue forming outside the restaurant and patrons standing by the alley; eating their plates of cheong fun and looking all contented. We stood in the line and waited for our turn to place an order. Ordering food in Hong Kong always make me nervous as impatient waiters tend to give me dirty stares if I take a little longer to decide what to eat. However, the 阿姐 at Hup Yik Tai is a very nice lady. She pointed to the printed menu hanging by the wall and recommended me something. I asked for a plate of cheong fun (HKD 6 for 4 pieces, HKD 8 for 6 pieces and HKD 11 for 9 pieces). 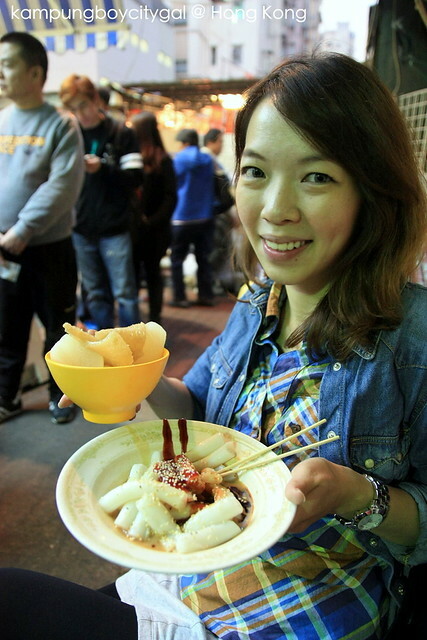 She took out some rolls of cylinder shape and translucent looking rice noodles from the steaming plate. 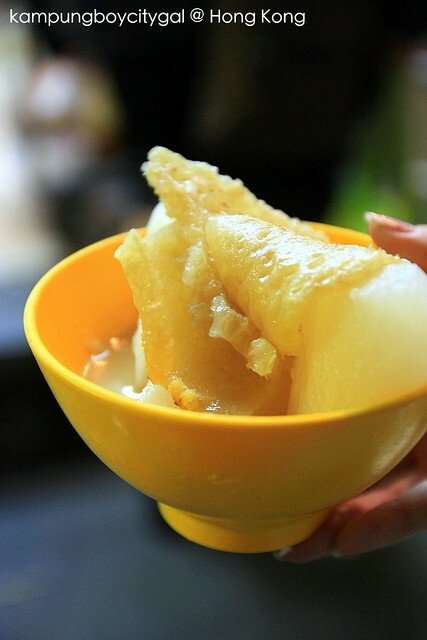 The cheong fun coated with a thin layer of lard (!!!) were glistening under the fluorescent light. She cut the cheong fun strip into bite size pieces with a pair of scissors. I told her I wanted a mixture of sauces and she poured the sauces all over my plate before passing it to me. The small cheong fun portion is decent enough for a lady with small appetite. 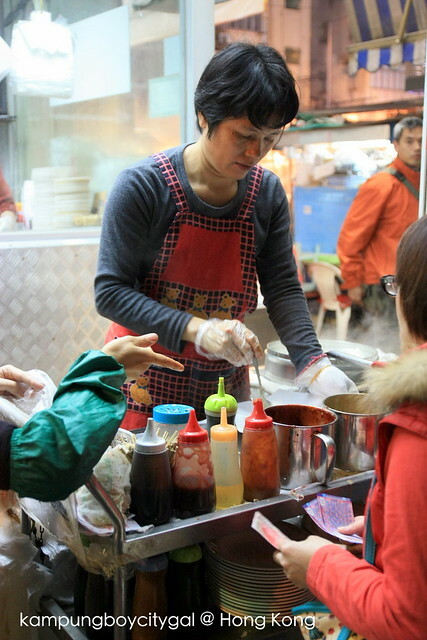 The sauce which consists of sesame paste, soy sauce, sweet sauce, chili sauce and toasted sesame is the source of flavour. The secret ingredient is lard – making the surface of the cheong fun so shiny and that it glides down my throat nicely. 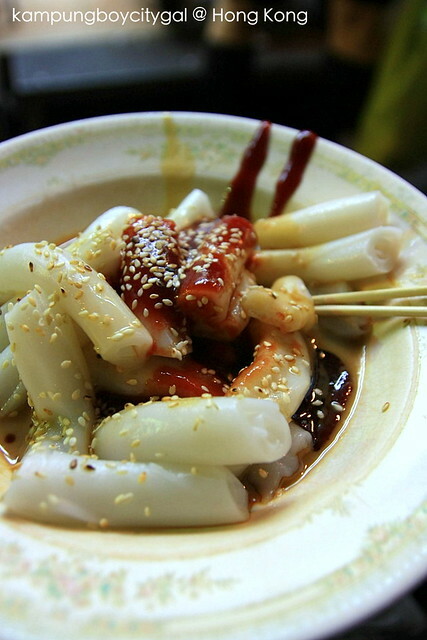 Due to popular demand and high turnover, the cheong fun is fresh without stale taste. I love the texture too, as the cheong fun soak up the amazing sauce and create a flavourful chew. Feeling greedy, we added on 猪皮＋萝白 (braised pork skin and daikon radish, HKD 11 for small). The pork skin was braised to perfection; making it firm and chewy yet tender. The daikon radish on the other hand, was more flavourful but I find that there was a hint of bitterness in it. 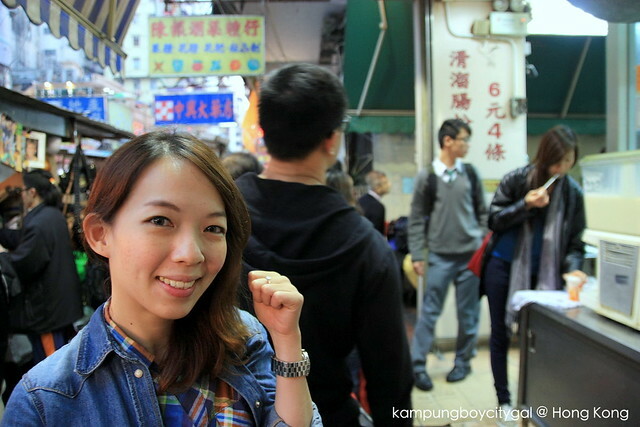 Authentic, cheap and delicious; there’s a reason why this humble litte eatery remain popular for decades.Whoever says eating out in Hong Kong is expensive doesn’t know where to eat.